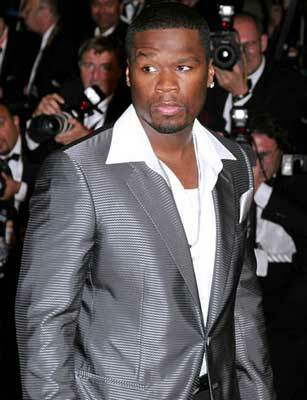 Rapper 50 Cent is the Hip Hop Cash King, at least that’s what Forbes says. According to the business publication, 50 Cent has made $150 million over the past year, making him number 1 on the list of hip hop riches. Mr. Curtis James Jackson III better known as 50 Cent is followed by Jay-Z who made $82 million. Seems like there must be some kind of mistake here, right? But turns out 50 Cent knows other means of getting rich besides making music and producing. 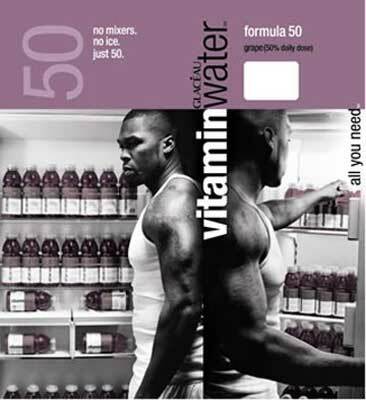 The ‘In Da Club’ singer owns 10% of Glaceau, the firm owning Vitamin Water that was recently purchased by Coca Cola for a $4.1 billion. So 50 Cent’s business intuition turned his initial investment into a $400 million pay check, according to the source. 50’s portfolio also includes the popular G-Unit clothing line and record label, plus films, videogames and a slew of platinum albums, including last year’s Curtis, Forbes reports. Rappers have more diversified portfolios than pop stars, that’s for sure. “They’re trying to buy some Gucci , I’m trying to buy the mall,” 50 Cent said of other celebs. 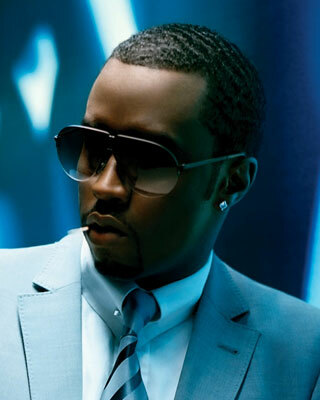 Sean “Diddy” Combs came third for the second year in the row earning $35 million. 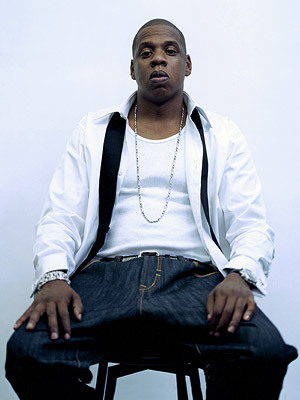 His revenue comes from his clothing line Sean Jean, record label Bad Boy, premium vodka Ciroc and two reality-TV shows. 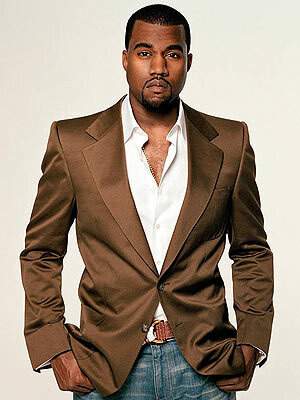 P Diddy is followed by Kanye West ($30m), Timbaland, Pharrell Williams, Snoop Dogg, Swizz Beats, and Dr. Dre.